Micronic routinely conducts research on the stability of its products in low, ultra-low and cryogenic temperatures. A frequent stability analysis ensures a safe and reliable recognition of Micronic products among its customers. In order to examine the stability of racked Micronic 1.40ml tubes with external thread in vapor phase LN2, a freeze-thaw test was performed. standards in the biotechnology and pharmaceutical industries. 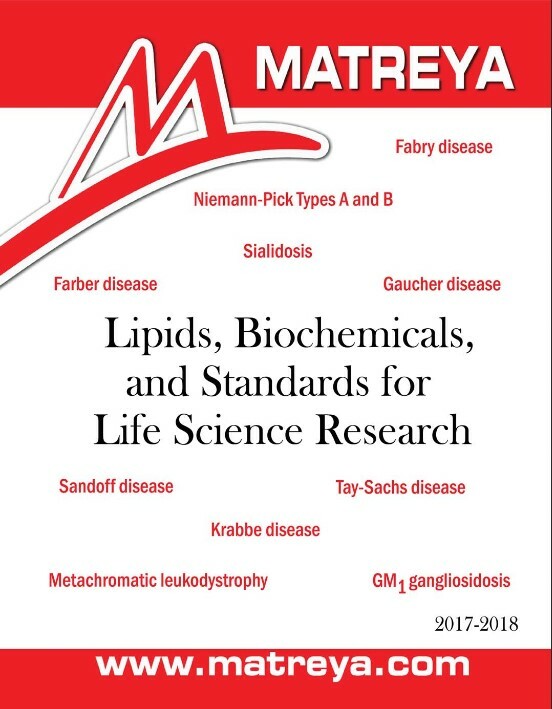 In this issue: Fucosyl-GM1 is a tumor-associated antigen, O-Acetyl gangliosides in tumor cells, lyso-sphingomyelin as a biomarker for Niemann-Pick Disease, glucosylsphingosine as a biomarker Gaucher Disease.